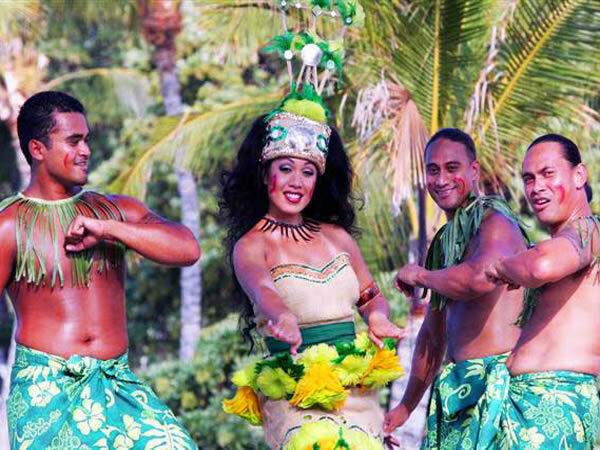 Situated on the historic grounds of King Kamehameha's Kona Beach Hotel in the heart of Kailua-Kona, Island Breeze Luau invites you to experience a memorable Hawaiian celebration under the stars that includes a delicious buffet dinner and a Polynesian show. 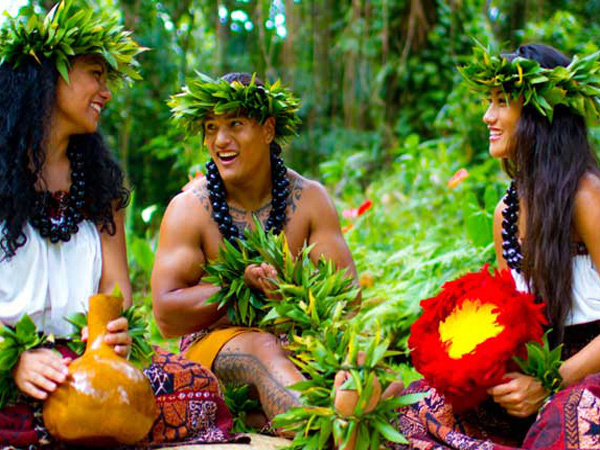 Your evening begins with a lei greeting and is followed by a variety of cultural presentations that include island arts & crafts and the traditional imu ceremony, the uncovering of the imu (underground oven) to reveal the kalua roast pig. 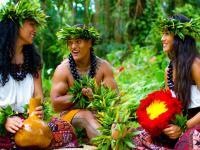 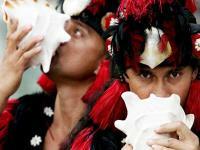 Then witness the arrival of the Royal Court aboard an outrigger canoe. 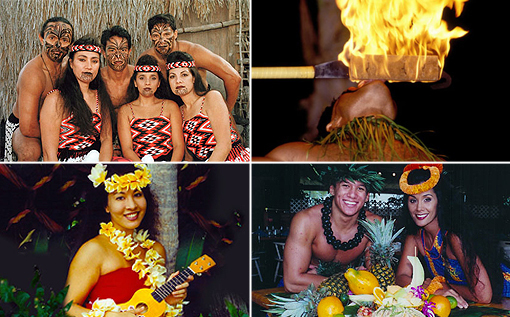 The luau activities are followed by a Hawaiian buffet dinner. On the menu are a variety of delicacies, including kalua pork, grilled beef and fresh island fish. 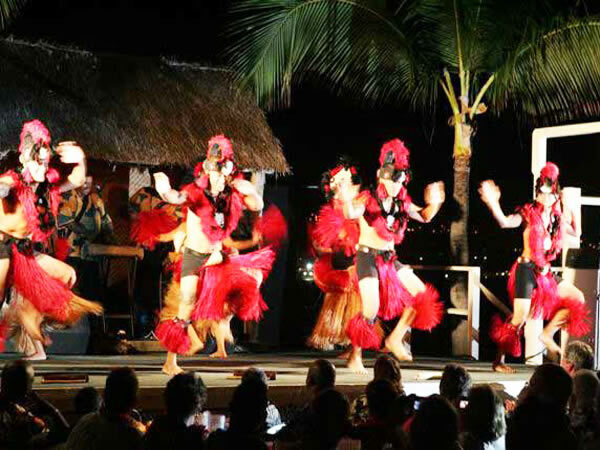 After dinner, sit back, relax and enjoy "He 'Ohana Kakou," a spectacular revue featuring music and dances from across Polynesia. 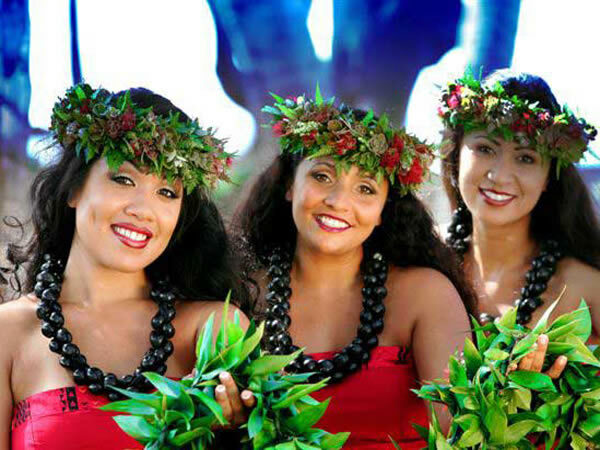 Hanohano Upgrade: Includes expedited check-in, preferred seating at the front of the stage and first in the buffet line. This upgrade is paid at the door when you arrive, but must be chosen when placing your order. You will not be able to cancel the Hanohano portion at check-in. 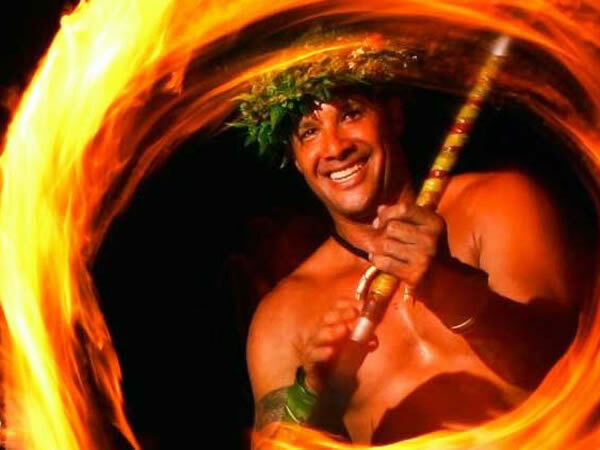 Copyright (c) 2019 Big Island Luaus All Rights Reserved.